Born and raised in Pittsburgh, PA, John Vins earned a BS in Chemical Engineering from the University of Pittsburgh and spent the first 25 years of his career in sales and management with leading international companies including Sigri GmbH, Bayer Corporation and Ottobock GmbH. John has successfully managed a variety of corporate roles including Technical Sales Representative, Team Leader and Managing Director of a $20MM US industrial subsidiary. 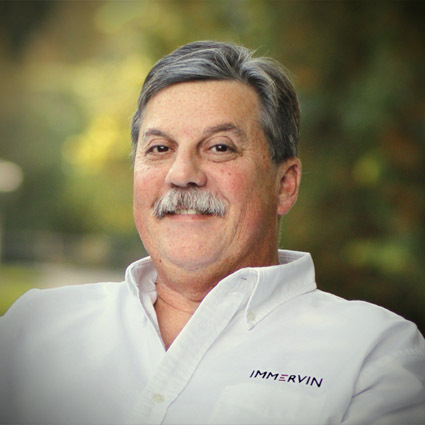 Desiring the opportunity to build his own company, John founded Immervin; a Pittsburgh, PA based industrial products development and sales organization, dedicated to helping industrial operations improve efficiencies through innovative technologies. ESeal is the first product, a peel and stick composite that will stop leaks on virtually every surface, extending the lifetime of equipment and buildings for more than 10 years. Born and raised in Pittsburgh, PA, Mike Walton started his career working as an electrical journeyman installing meter rooms in new construction apartment complexes in Florida, as a field pipe fabricator for industrial plants in West Virginia, as a maintenance engineer at several commercial buildings, and then for another 8 years as a driver for a paper company. Mike then earned an associate’s degree in electrical work at Dean Tech and operated his own electrical/remodeling business for 11 years and another 4 years as a technician maintaining fitness equipment. 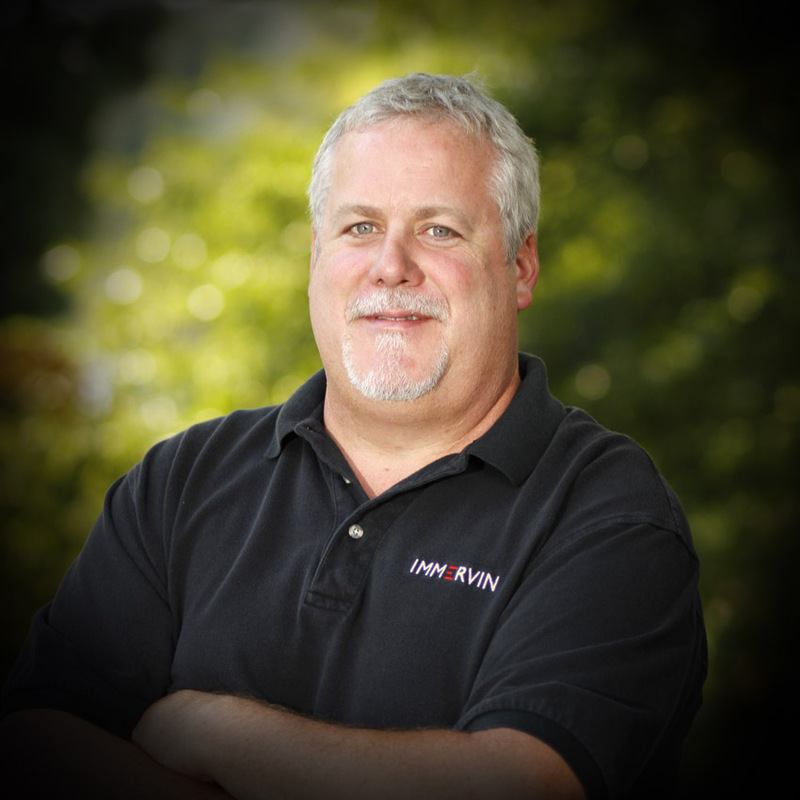 Mike joined Immervin two years ago, offering his strong ability for technical & maintenance service for equipment and buildings, including the management of ESeal application projects supervised by Immervin directly.